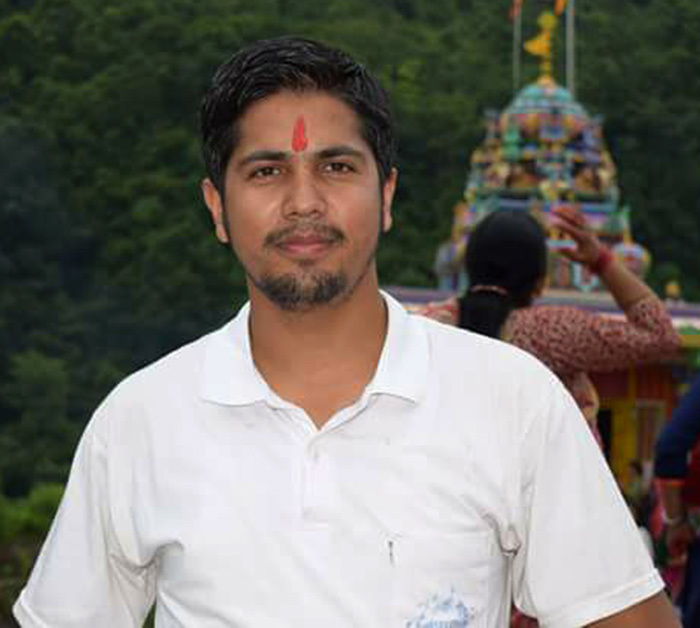 MYAGDI, Sep 08: Kamal Khatri has been elected as President of Myagdi Tourism Journalist Association. Thakur Prasad Acharya is elected as Vice President, Nirmal Khatri as Secretary, Sabitra Subedi as Treasurer and Rakesh Verma as Joint Secretary. Likewise, Hari Krishna Gautam, Gopal Chaantyal, Santosh Gautam, Amit Bishwokarma, Dhiran Khatri and Sandip Khatri are elected to the post of Member of the Association.